It’s less than four weeks now until the big event of the year and it’s beginning to feel a lot like Christmas! Festive decorations adorn the shops and Christmas trees are a plenty. So let’s deck the halls with boughs of holly. Here’s some festive inspiration for you and your family from the great range at John Lewis Home. 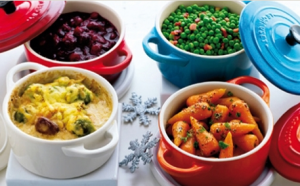 Enjoy Christmas cooking with Le Creuset sets from the John Lewis Cookware range. Bright and colourful stoneware that’s perfect for cooking a family feast and preparing Christmas dinner with. 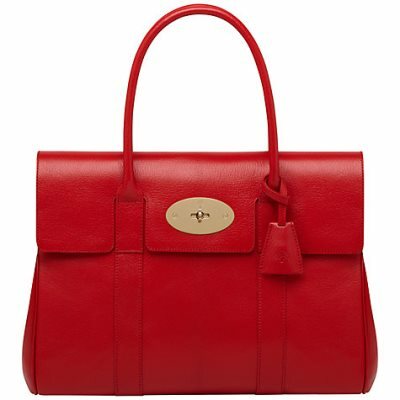 Fashion conscious women will love colour popping accessories like the new range from Mulberry to brighten up winter with a new handbag, purse or scarf. As the temperature is dropping these Winter Warmers will ensure you stay cosy over the next few months. It’s easy to brighten things up by adding a splash of colour and texture to rooms with the addition of Throws, Blankets and Bedspreads. 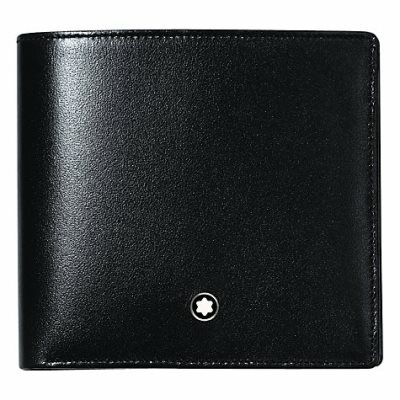 Luxury Wallets and Keyrings for him. You and your family will love indulging in a John Lewis Christmas Hamper. Christmas Hampers make perfect gifts, providing tasty treats for everyone and are wonderful for sharing with friends and family over the Christmas holiday.